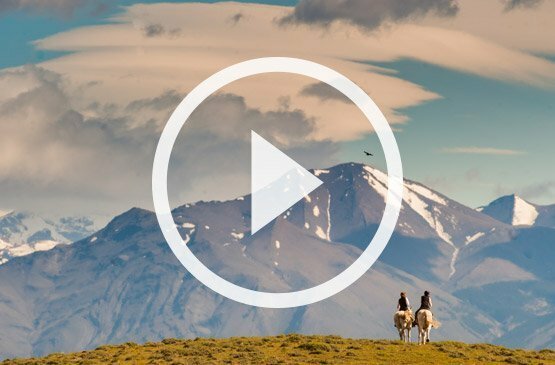 Known for being home to some of the most spectacular landscapes on Earth, Patagonia is a must-see destination for nature lovers and adventure seekers in general. For the longest time however, Patagonia used to be reserved for backpackers or for those willing to “rough it”. 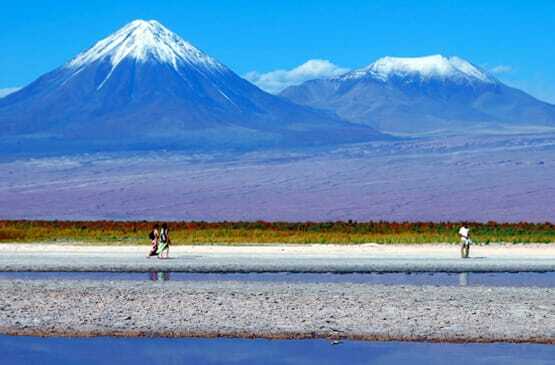 The Parks were limited to trekking circuits with camping sites or very basic refuges, and those who wanted to see its amazing sites had to sacrifice comfort to do so. 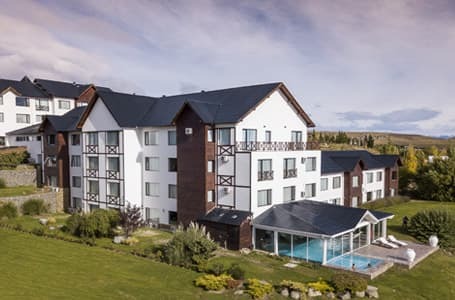 Today however, the story is entirely different as Patagonia has become one of the best destinations in all of South America to find the most spectaculars hotels and lodges in the region, making it accessible to those looking for the best of both worlds. 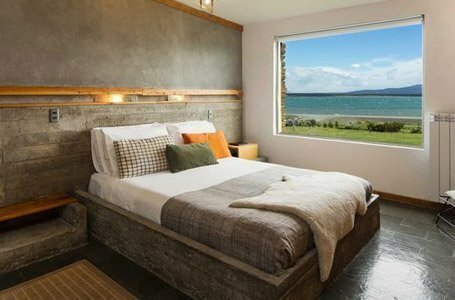 For adventurous newlyweds, there really isn’t a better place than a Patagonia honeymoon for comfort and style. 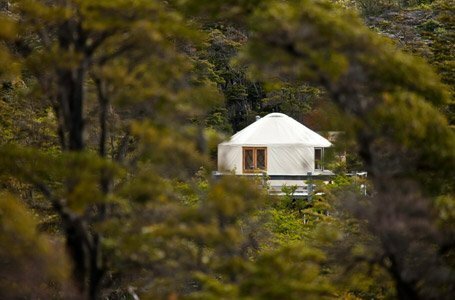 Quasar Expeditions explores the wilds of Patagonia a bit differently, making our adventures the ideal option for honeymooners who want adventure, in addition to the great comforts, spas and fine dining offered in other popular honeymoon destinations. Your days in Patagonia will be filled with activities like hiking, trekking, ice hiking, kayaking, horseback riding and navigations across lakes and fjords. How active or passive you want to make your trip, is entirely up to you, and each evening you can unwind at spas that offer breath-taking views. 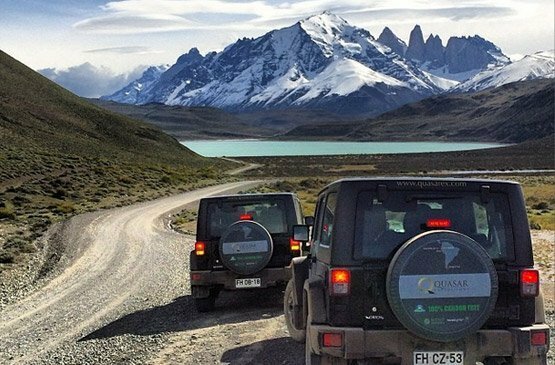 Couples on a Patagonia honeymoon will explore the Parks in the comfort and privacy of your own Jeep Wrangler, either on our Self-Drive experiences (where you are behind the wheel and in complete control of your adventure), or alternatively on our Guided tours where one of our expert guides accompanies you throughout the trip. 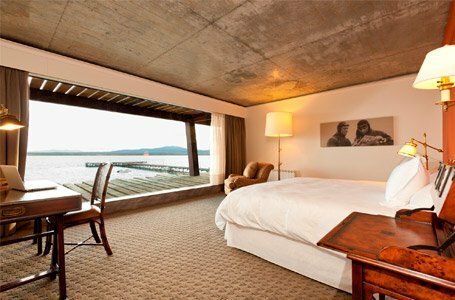 Quasar Expeditions’ Patagonia Honeymoon Package offers you the choice of any one of the 5 below Honeymoon Extras at no additional cost. For those who want to add more than one of these options to their honeymoon package, they are available at a cost of $230 USD per person. 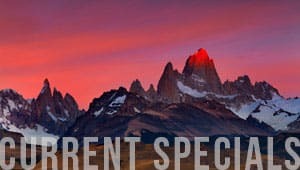 Enjoy the company of a professional photographer for a day inside Torres del Paine National Park. Our photographer will make sure to capture the best moments of your day as a couple in the activity of your choice inside the park. Get a very early start during one of your days in Torres del Paine with a beautiful hike at sunrise in the Park. The hike culminates with a private breakfast overlooking the mighty Torres del Paine massif. Enjoy a private ice hike on Glacier Grey in Torres del Paine as you hike atop the ice field and explore crevices, ice caves and more. The hike culminates with a toast and a bottle of champagne to celebrate the accomplishment. Spend a full morning strolling through the markets of Puerto Natales to buy local ingredients for your private cooking class. Your class involves the preparation of an entire menu of traditional Patagonian cuisine which you will enjoy at lunch that day, accompanied by some great Chilean wines. 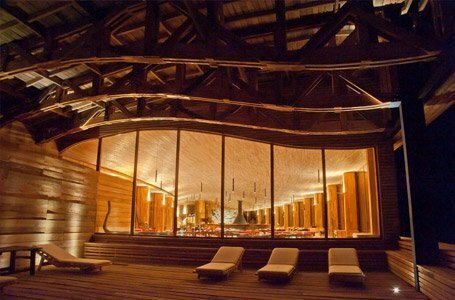 End your day of adventure in Chile’s Torres del Paine National Park with a private Patagonian BBQ dinner, accompanied by a local gaucho (local cowboy) who will prepare this delicious feast while treating you to some local music of Patagonia with his guitar. Torres del Paine and Los Glaciares National Parks have a combined area of over 3,700 square miles (9,600 square km). Considering that there are over ten must-see locations in this remote area, travelling by Jeep is the best, most comfortable and most comprehensive way of exploring this natural wonder. 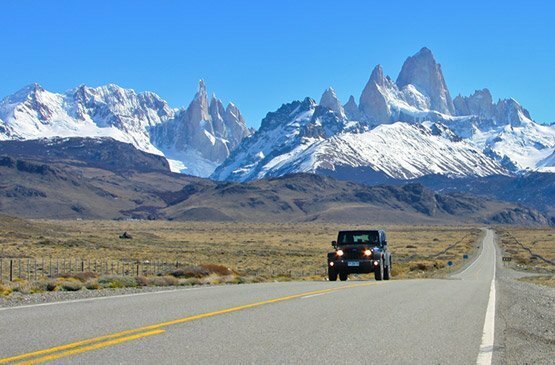 Travel to Patagonia on our ultimate safari adventure and experience the best sites in both Argentina & Chile. 7, 9 and 11 day safari options available. Experience Chile’s Torres del Paine National Park in the most intimate & beautiful season. 5 and 6 day safari options available. 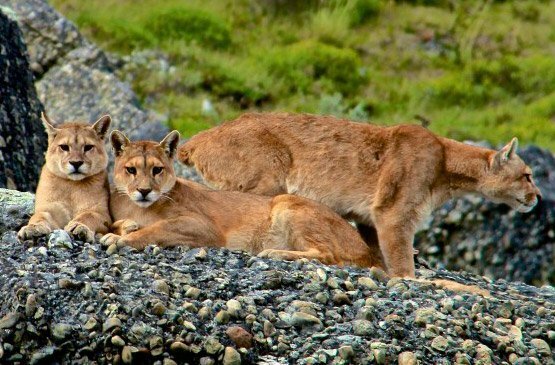 Travel to Patagonia on our ultimate safari adventure and experience the best sites in both Argentina & Chile. Our most exclusive tour.